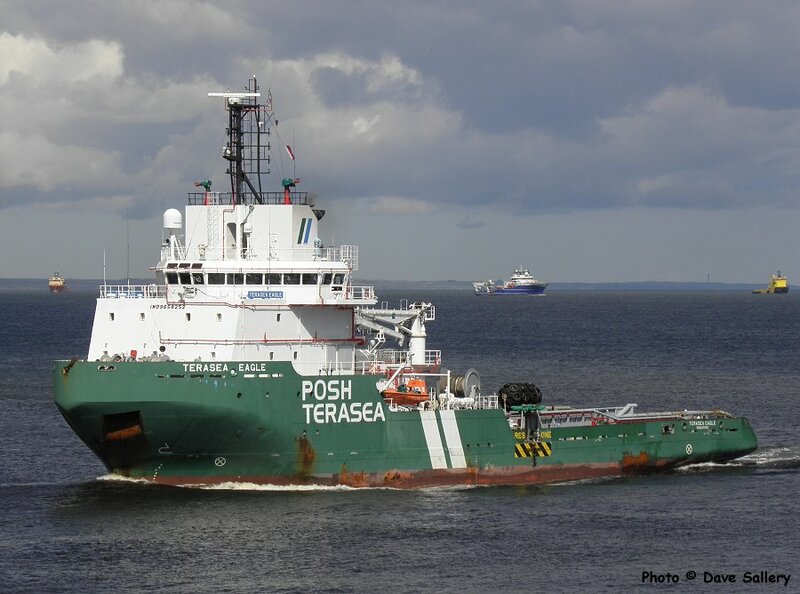 Due to Aberdeen's dominance in the North Sea oil industry the port is very busy with the supply ships which service the oil rigs. 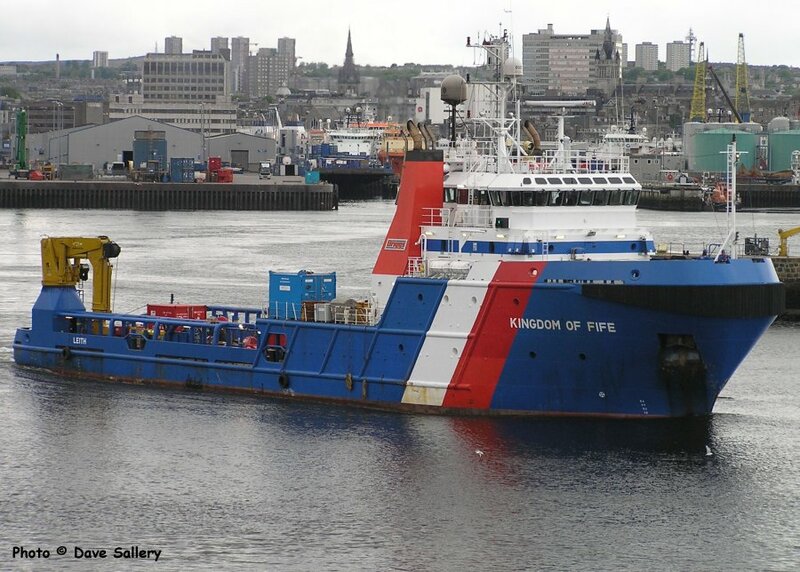 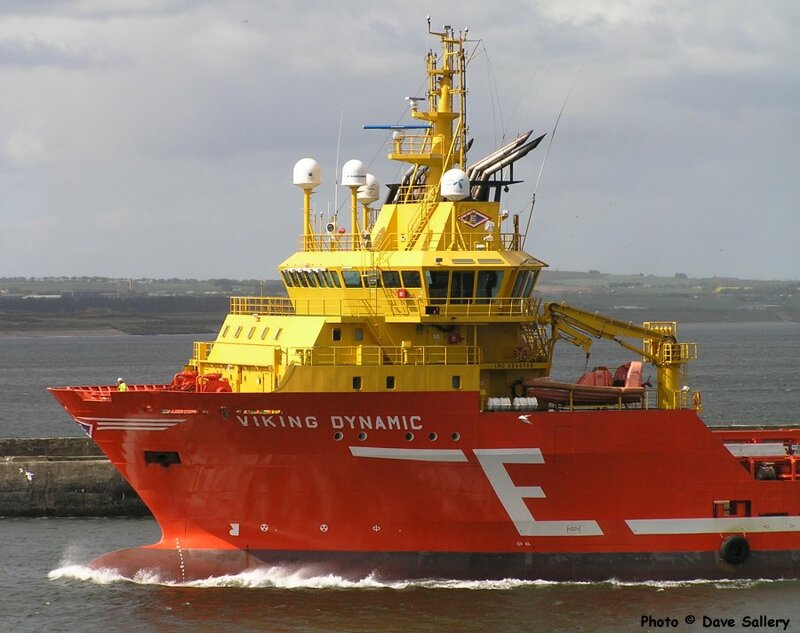 It also has daily freight and passenger services to Orkney and Shetland and some fishing vessels also work out of there. 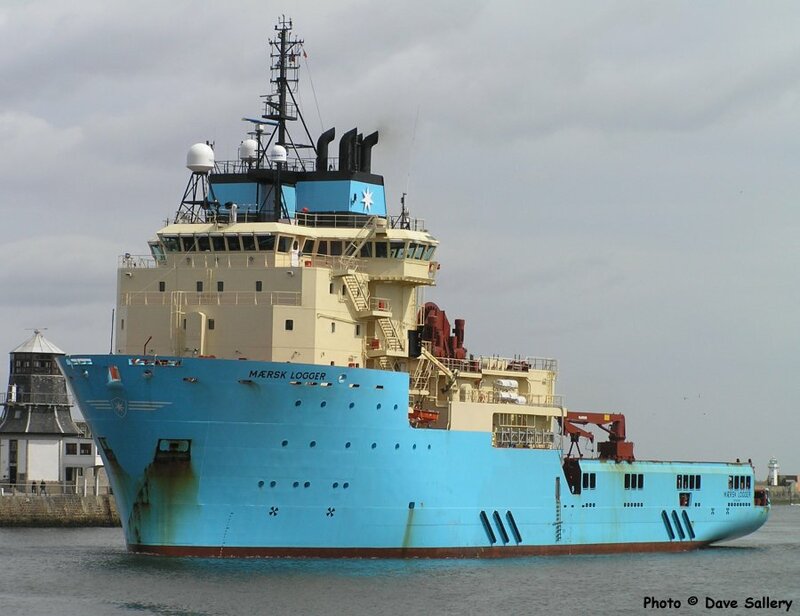 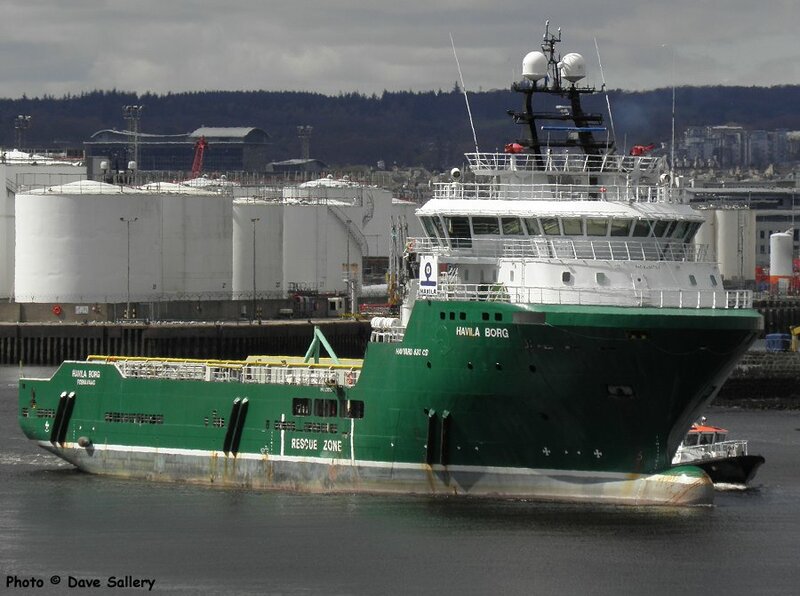 Havila Borg is being shadowed by the Aberdeen pilot vessel. 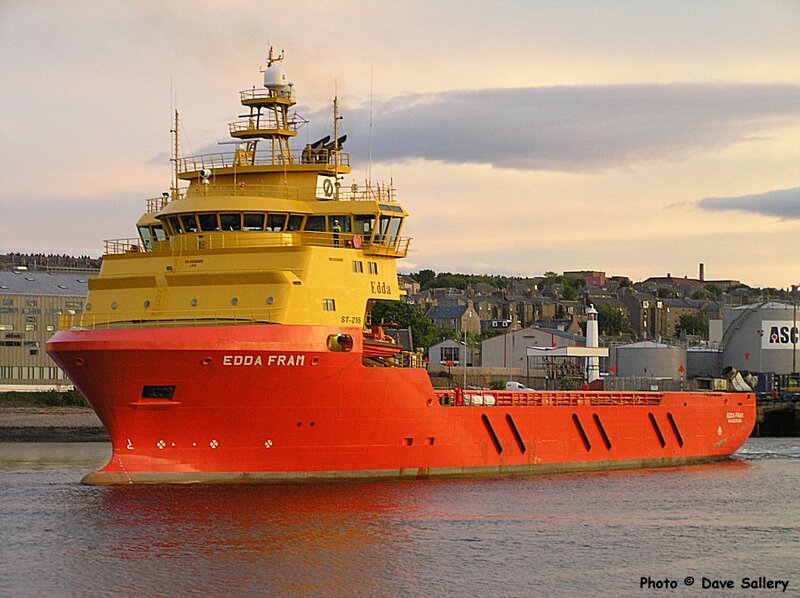 Edda Fram slips out of the harbour on a summer evening. 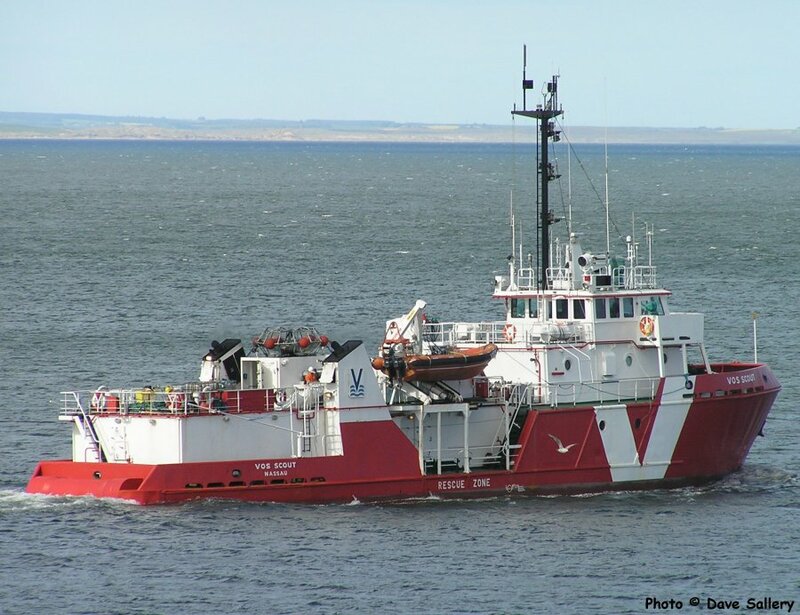 Vos Scout, a standby safety vessel. 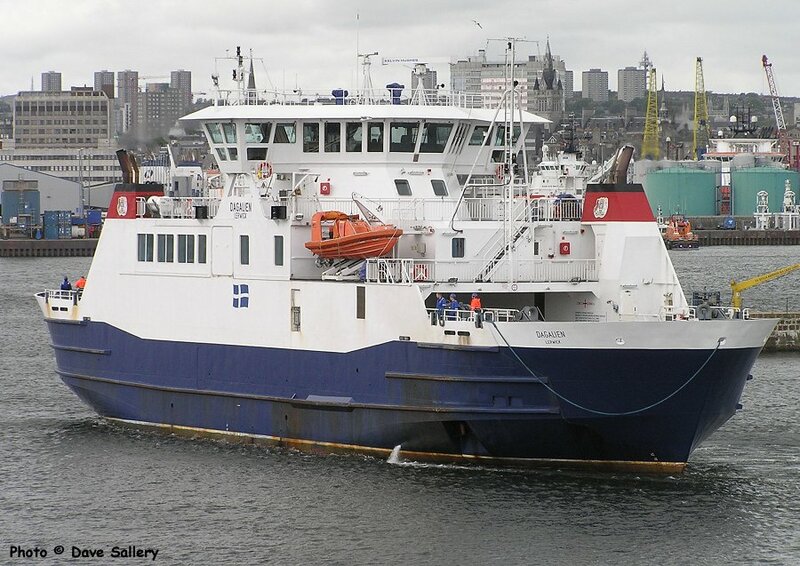 Dagalien is a Shetland Islands Council ferry which has arrived for attention. 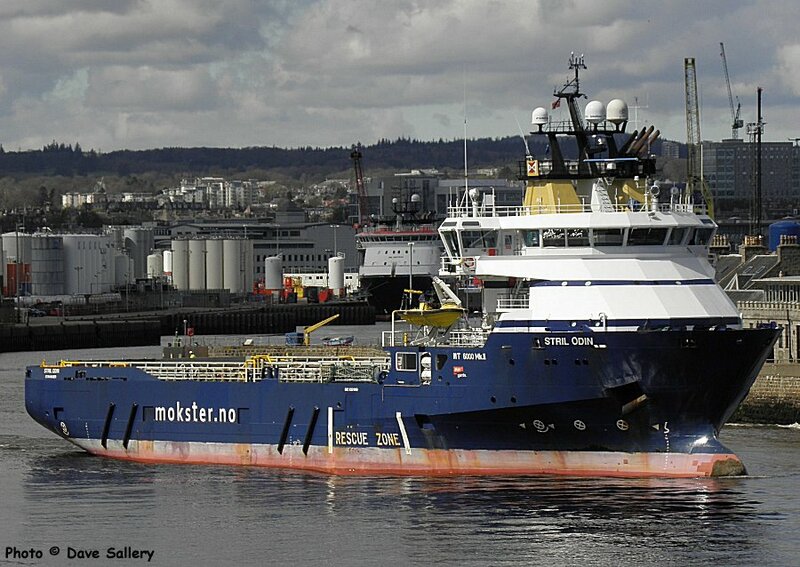 The vessel normally operates the service to the island of Yell. 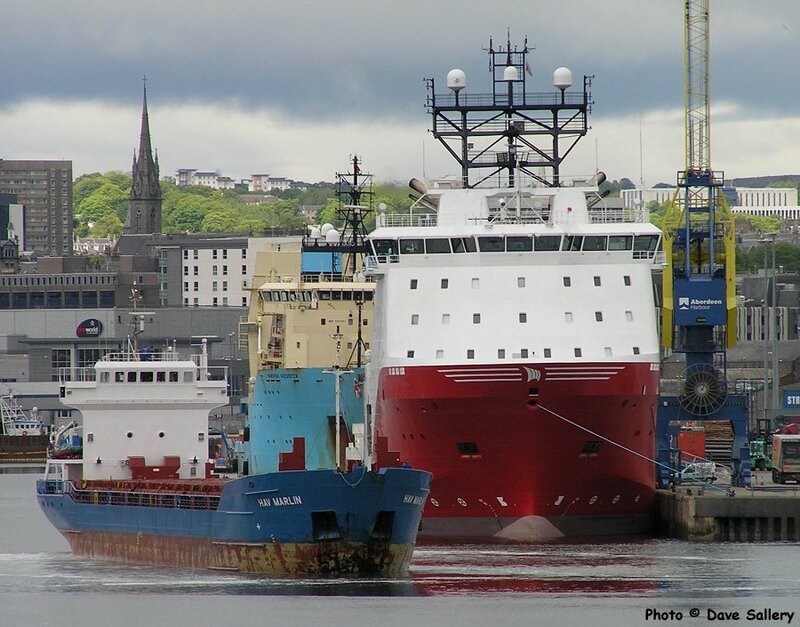 The small cargo ship Hav Marlin is dwarfed by the oil rig support vessels.